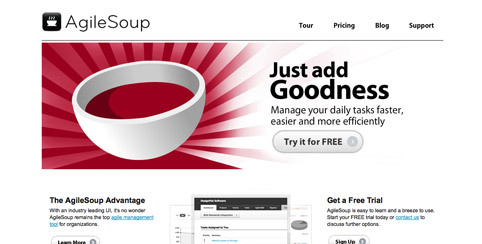 AgileSoup is a new project management and collaboration tool that has just launched. The thing that sets this app apart is probably the visualization of projects with ‘cards’, and the reporting and chart features. Work smarter with stories, iterations, tasks, calendars and contacts. Generate charts for each of your projects and easily keep track of your team’s time. Invoice Bubble- Simple online web based invoicing tool. Great Collection of Free Opne Source Project Management tools. Free open source project management tool for small team. easy and useful.